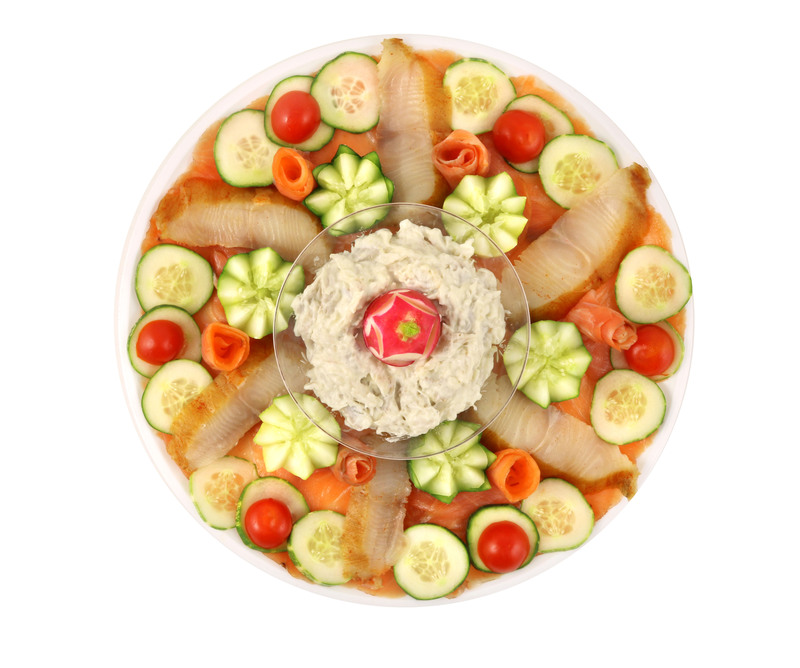 Fresh Slices of Lox and Smoked Sable, with white fish salad. Delicious Home-style Salad or Dips. (5 Section). Tuna Salad, Egg Salad, White Fish Salad, Lox Spread, Olive Dip, Dill Dip, Eggplant Babaganush, Cole Slaw. 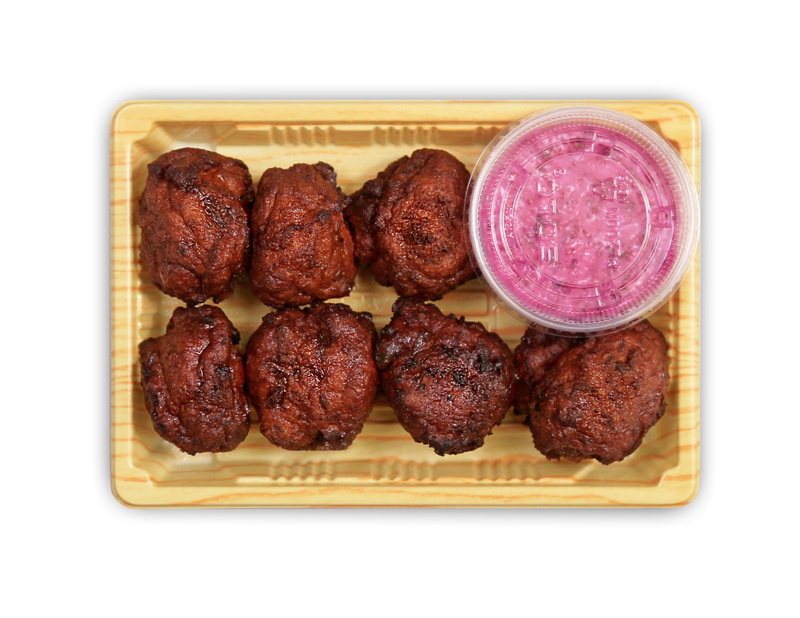 A Combination of Our Famous Fish To Dish Gefilte Fish. Includes chrayonnaise and tartar sauce thats great for dipping. 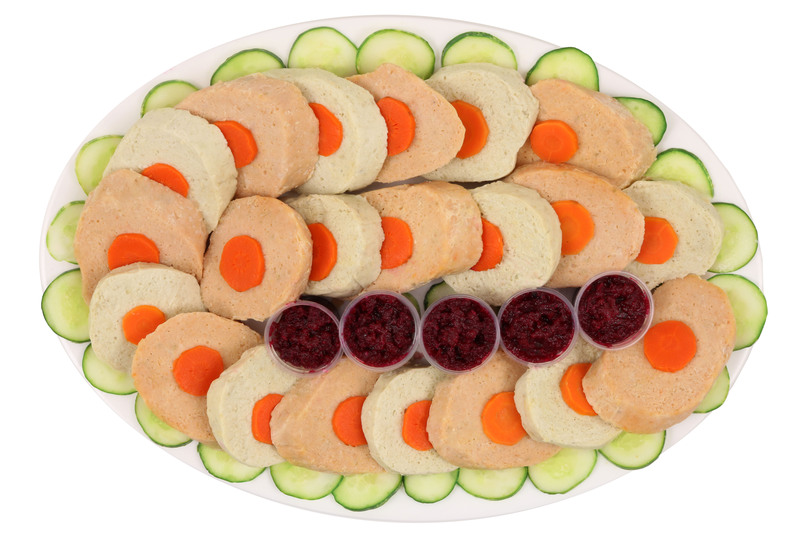 Click here to go back to our other Purim Platters.